New seedlings go into the ground at Fig Tree Lagoon. Greening Australia and Sukin, Australia’s #1 Natural Skincare Brand, today announced a new partnership, with Sukin committing to a multi-year agreement to support the Great Barrier Reef and continue the company’s commitment to being carbon neutral through Greening Australia’s carbon trading arm – Biodiverse Carbon Conservation (BCC). After climate change, poor water quality is the greatest local threat to the future of our Great Barrier Reef. Each year, millions of tonnes of fine sediment (containing pesticides and other chemical nasties) flow from the eroding inland areas surrounding the Reef into the sea, choking fish, creating algal blooms and feeding crown of thorns starfish. 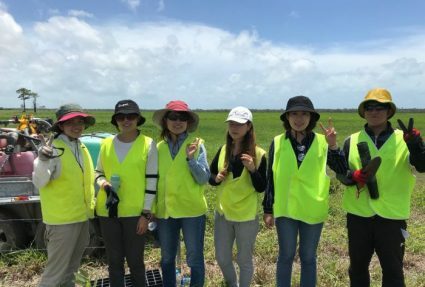 Through the Reef Aid program, launched in 2016, Greening Australia is working with local landholders and communities to restore 1000 hectares of priority coastal wetlands and 2000 hectares of eroding gullies across the Great Barrier Reef catchment. 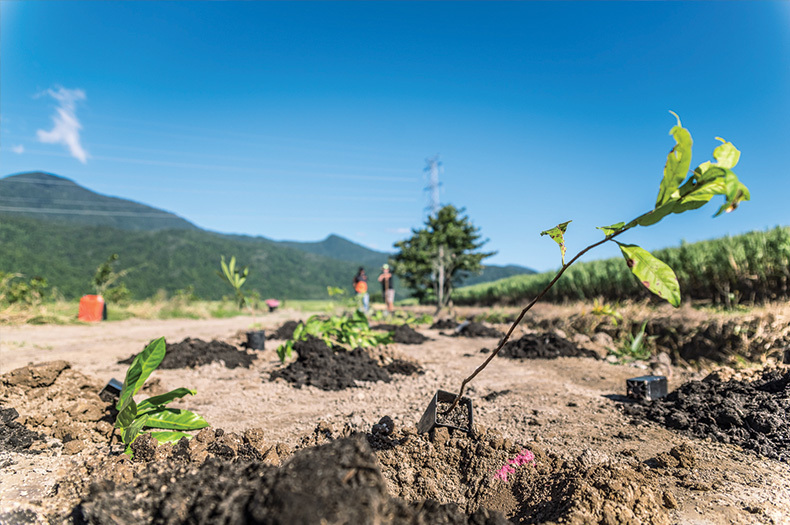 Sukin is contributing to the restoration of 13.5 hectares of inland gullies through the remediation and revegetation of native grass species and will also help in restoring 8 hectares of wetlands at Fig Tree Lagoon, south of Cairns. 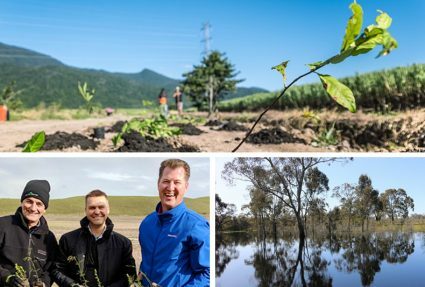 Previously used to farm sugarcane, this land will see over 5,000 new plants established as a part of the restoration and provide habitat for native bird species such as the little kingfisher, brolga and the peregrine falcon, all whilst improving water quality on the Reef. 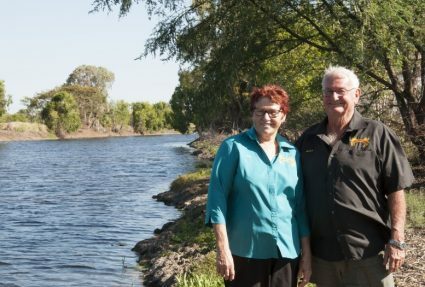 Brendan Foran, CEO of Greening Australia, said: “Sukin customers are passionate about looking after the planet and Greening Australia are actively restoring our native and unique landscape, so we really felt it was a good fit for both organisations. Substantial progress is still to be made towards meeting the government’s Reef 2050 Plan, with more support required to meet the goal of a 50 per cent reduction in sediment load by 2025. However, our partnership with Sukin enables us to do more work to provide the Reef with a much-needed lifeline, while global action on climate change is developed”. Sukin has also announced that it will work with Greening Australia on a carbon offsetting program. As part of the commitment, Sukin will work to offset all the carbon they produce, from the emissions made when transporting their products to store to running the machines that make their products through the purchase of voluntary credits to support solar farms in India. This initiative reduces energy poverty in one of the world’s fastest growing nations, creates local employment during construction and displaces coal fired power.